This is my first vegan subscription box and I basically ripped it open when it arrived, to say I am excited is a understatement. 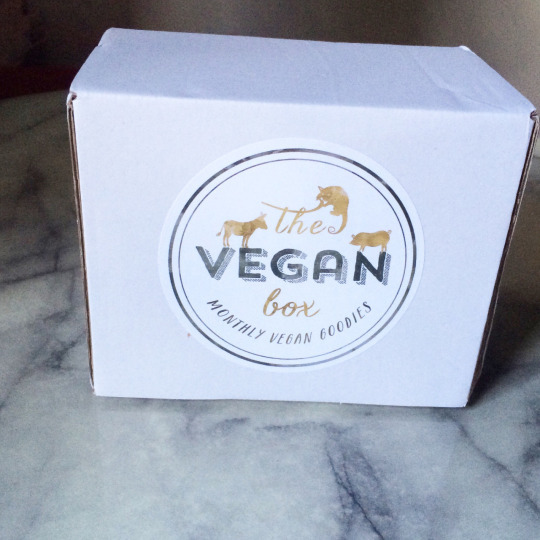 The Vegan Box is a Australian business started in 2013 by animal-loving vegan naturopath from Melbourne, Hannah! – The Vegan Box : Every month you’ll receive a box bursting with vegan goodness, delivered straight to your door! You’ll get to try 5 – 8 assorted snacks, superfoods, skincare and/or lifestyle products, in a combination of full size, travel size and sample sizes. 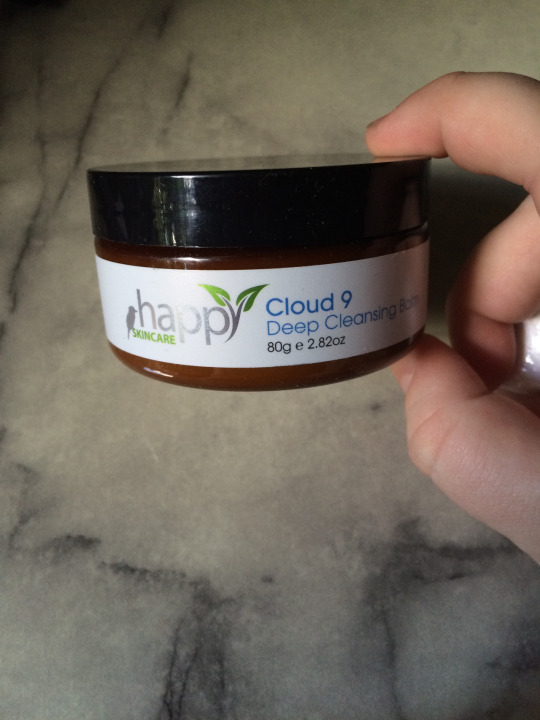 Always 100% vegan and palm oil free. 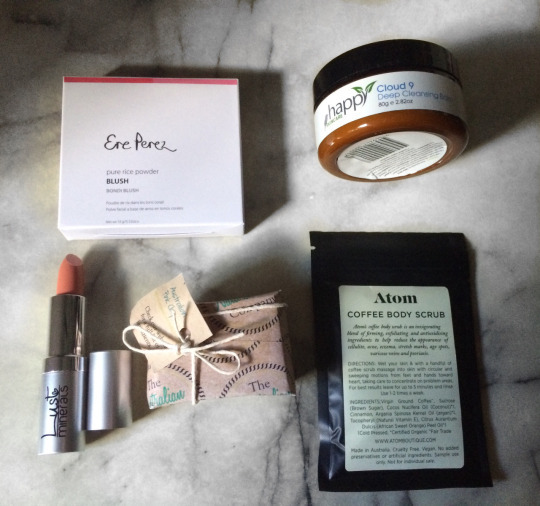 – The Vegan Beauty Box : The Vegan Beauty Box is the easy way to discover luxurious, cruelty free and organic brands for your body. You can rest assured knowing that every product is 100% free of animal ingredients, and animal testing.Every 2nd month you’ll discover 5 to 8 of the best new natural, chemical free and palm-oil free beauty products. 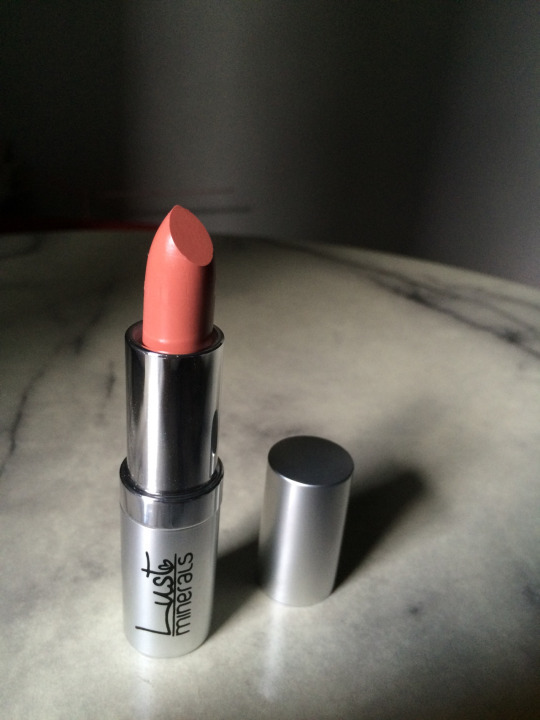 No nasty parabens, phthalates, petrochemicals, paraffin, lead, SLS, PABA….. or other dodgy ingredients you can’t pronounce! 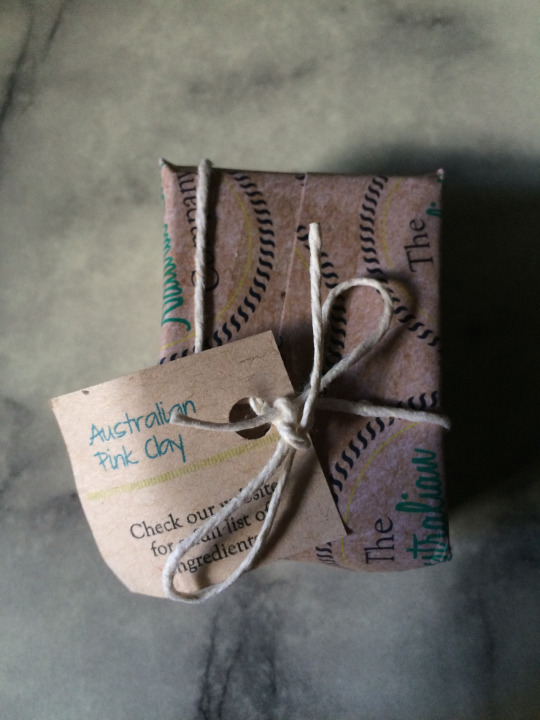 – The Vegan Gift Box : Choose from our Monthly Vegan Box or Vegan Beauty Box, sent as a once off gift or as a monthly subscription. We have different options to suit a range of budgets. The contents of these boxes are exactly the same as the ‘subscription’ option, however are only a once off payment (not an automatic monthly charge). 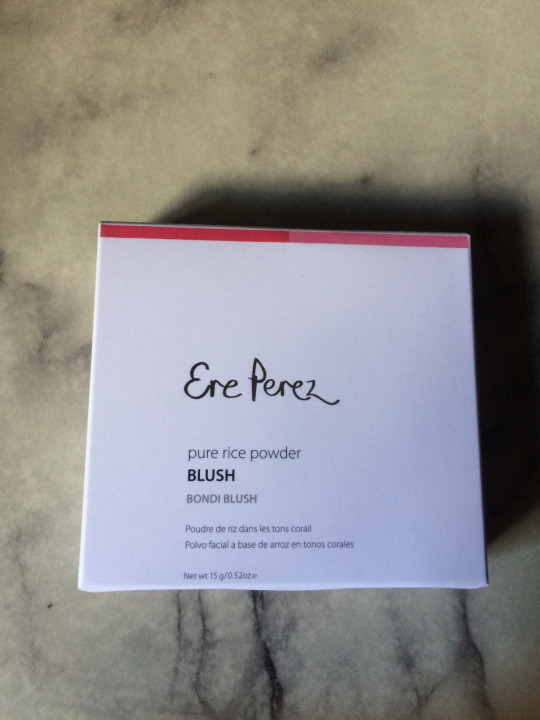 Ere Perez – pure rice powder in “Bondi Blush”. Loved this months box and can’t wait for the next box in April ! 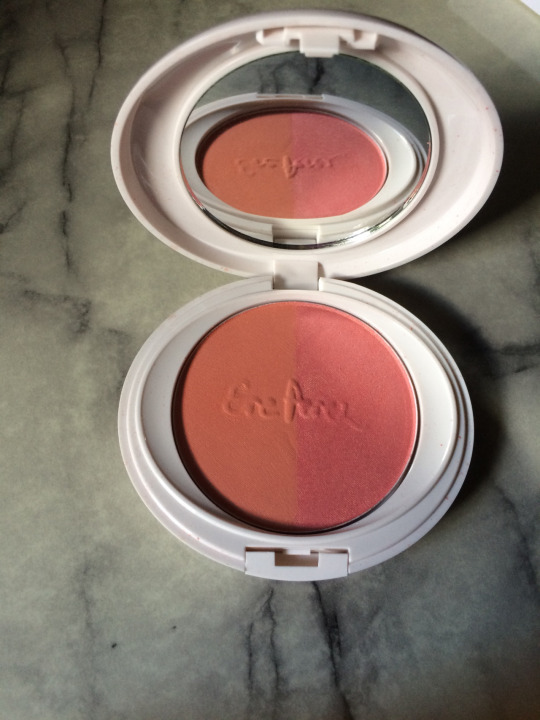 Best blog as it is showing the vegan beauty products …. 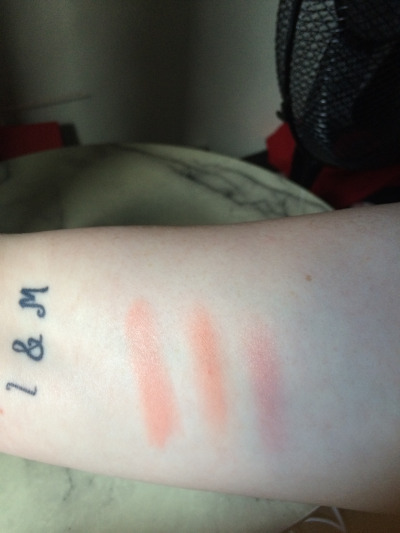 As I was searching for the vegan beauty products…. 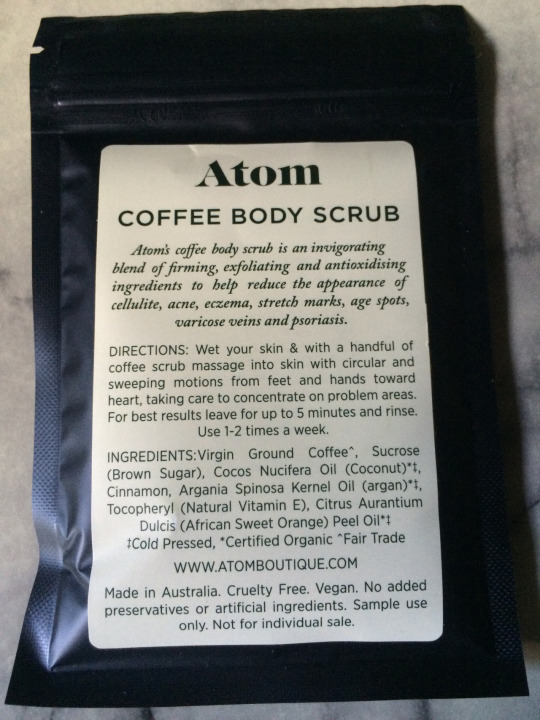 I visited blogs for the vegan beauty to be found … Glad I found yours ….before your blog I found Addresschic.It is a pretty good blog as I have gone through the vegan products in it and the celebrity’s follows the vegan fashion.